For some people, custom picture framing is nothing but a real painful and intimidating task. Well, this is true in a sense. Custom framing, whether it is canvas framing or picture framing for that matter, calls for careful decision making. However, this will not be a problem when you choose to work with expert professionals. However, custom picture framing is still one of the best things that you can ever go for. Make sure that you learn first about the following considerations to ensure the best results ? Don’t forget to provide your framer with some information on other things found in your home space where you plan to hang the frame. Would you like a clean and modern look or is an eclectic and traditional mix the best way to go for you? Your art or photograph can be dressed down or dressed up. Arts and photos that will be put over the place will be framed in a different way from those that will go in your kitchen. It doesn’t hurt to have your own opinions when it comes to custom framing but it would also be great if you can also heed some advice or suggestions from other people to guarantee that you won’t end up disappointed with the final result. There are times when you will feel inclined to go for black photograph framing just because the rest of the frames in your room are black. Whether you believe it or not, no one will notice if your frames have the same color. Instead, people will notice the beauty of your art and photographs when you use the right frame with the right color. Don’t limit yourself and try to mix things up. Part of the job of custom framing providers is to check that the frame is strong and solid enough to support everything that will go inside it. Never get upset when your dreams of a tiny thin frame vanish. More than anyone else, the experts are the ones who will ensure that everything is safe and will last long on your wall. Much of the custom framing works of today will likely be passed on as a heirloom for your children or grandchildren. Experts in photograph and canvas framing make use of the finest preservation and museum quality materials and protective glass. They understand that you will not frame something that is not important for you so they will take care of it in the best way they can. When your budget is your main concern, you can always work with your chosen custom framing provider so that they can make the necessary adjustments with the design. If you have already narrowed down the design to several choices but you still find it hard to decide on what frame to go with, take note that you will look at this piece every single day for the rest of your life. 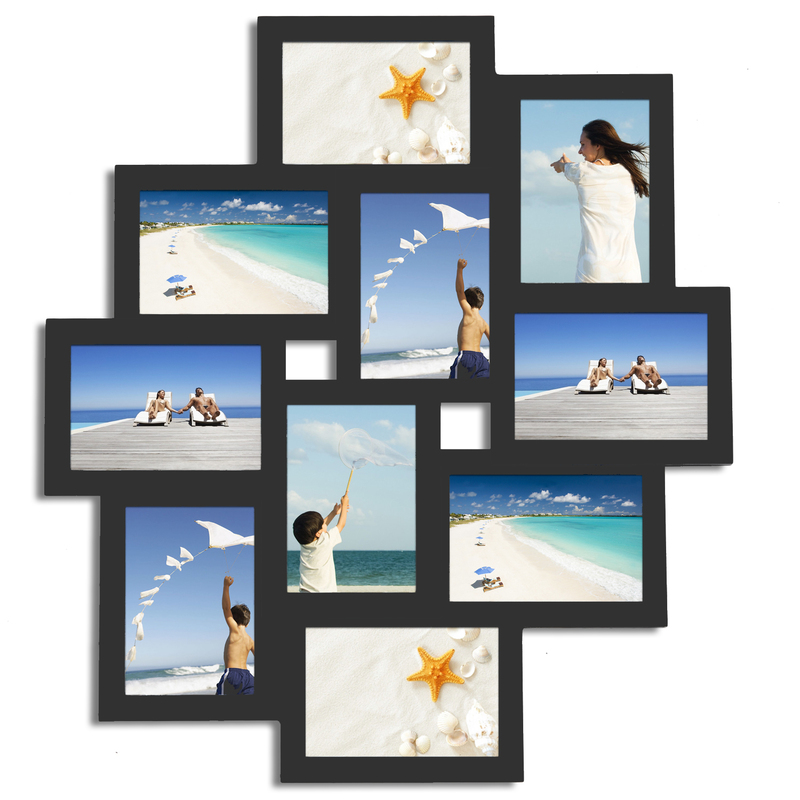 Pick a frame that can make your heart sing and bring you loads of joy. The next task in your hand is to search for an ideal framer who can give you right alternatives at an affordable price. 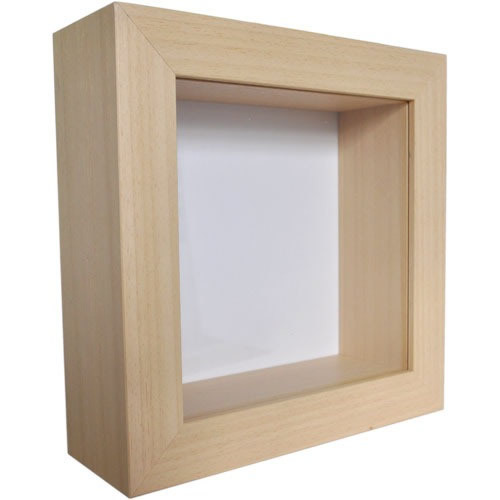 Apart from choosing the right design, shape and size, proper value should be given towards material used for the frame. You can trust the framer’s professional advice if you have chosen the right one. 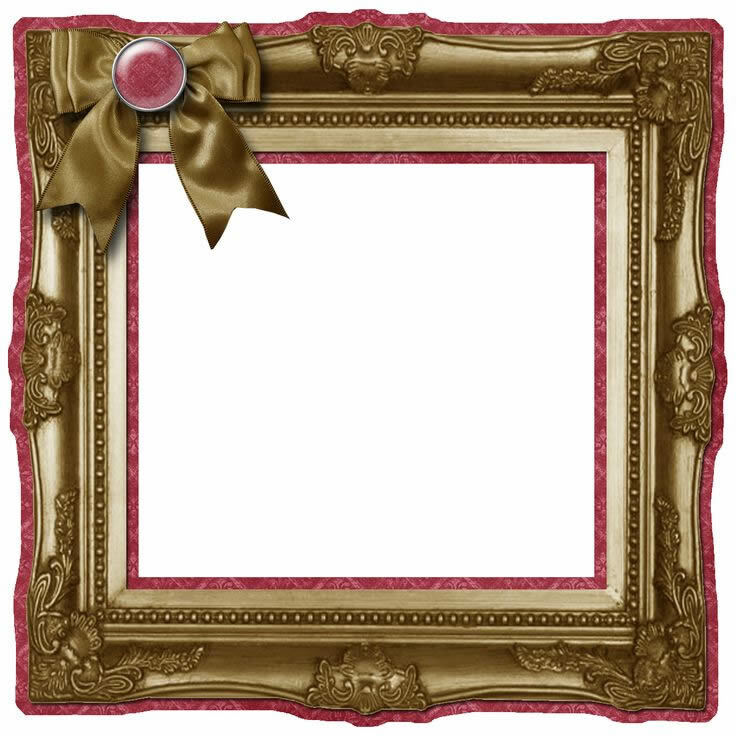 Paint Box Art& Framing, the one-stop-destination for all your picture framing needs offers you the best service in the industry. 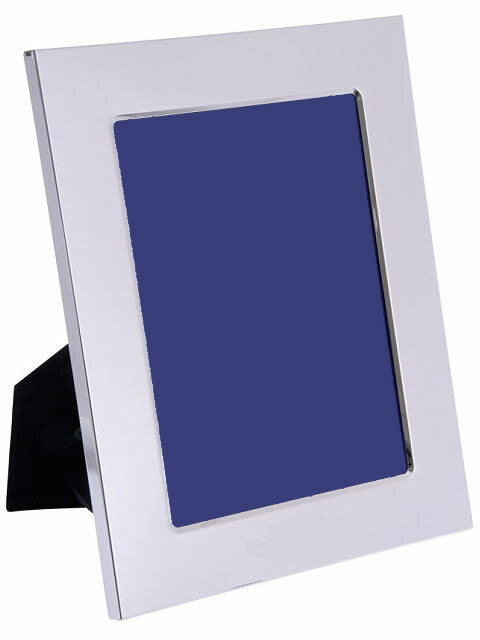 You can choose one of the customized picture frame according to your need and budget. Just remember one thing that there is no one-size-fits-all strategy in frame picking. You have to keep in mind that framing is a form of visual communication. The better your communication would be, the better it would be for your artwork. A better “finish” in framing is well worth the extra time and investment in the long run.